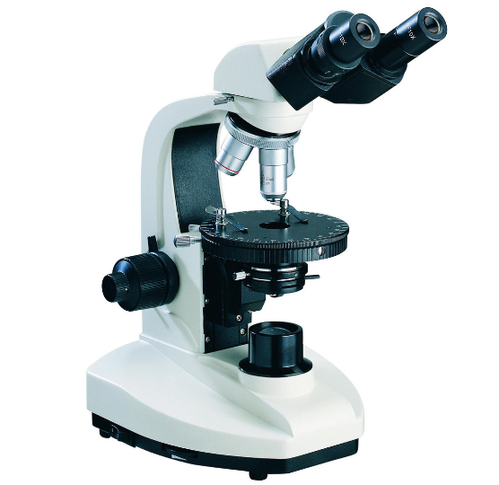 We are successfully engaged in manufacturing, exporting and supplying a wide gamut of Polarizing Microscope. Established in the year 1996, We, Aiishil International, are manufacturer, supplier and exporter of a qualitative range of Laboratory Equipment. Our offered array of products includes Chemical Engineering Laboratory Equipments, Electrical and Electronics Laboratory Equipments and Mechanical Engineering Laboratory Equipments. The offered range of products is engineered by the experts holding vast experience. Offered Fluid Friction Apparatus is used in civil engineering laboratories for applications that involve friction between fluids of different kinds. Same our other products use in different labs for conducting different tests. We have constructed a sophisticated infrastructure facility, which helps us in conduction all business operations smoothly. Our manufacturing unit is fully equipped with the advanced technology and all the required machines to manufacture the offered commendable array of products. Further, we have a team of experienced professionals, which aids us in meeting clients at requirement in timely manner.